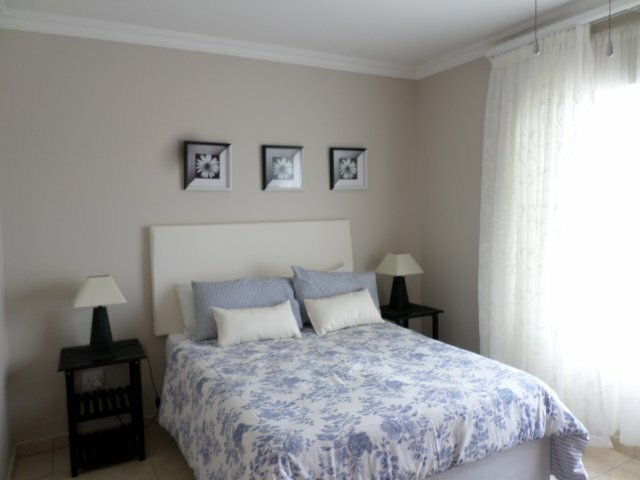 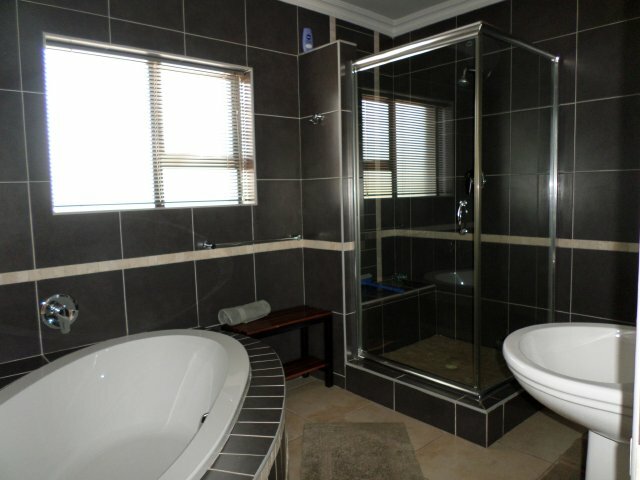 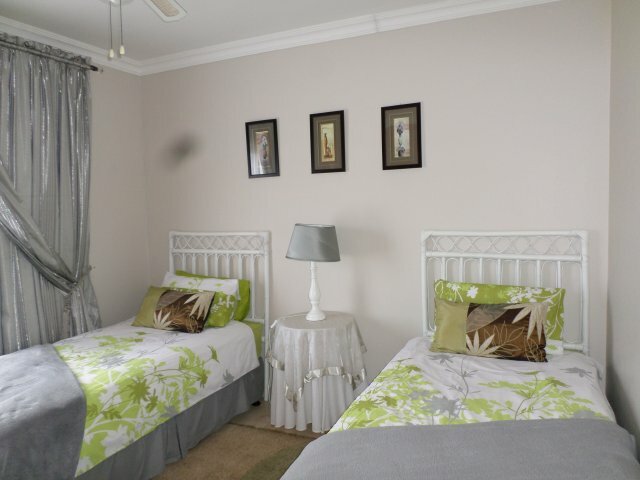 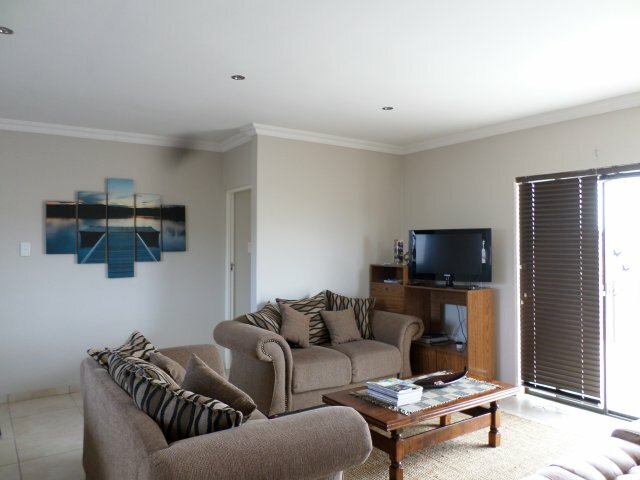 R1,800.00 per night min of 14 nights in season. 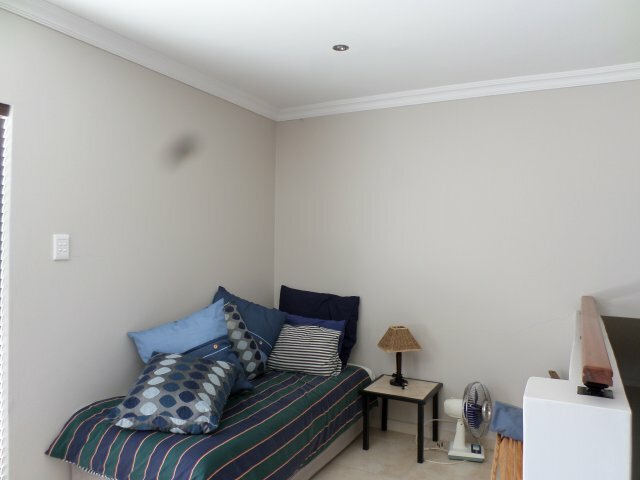 Price on request out of season. 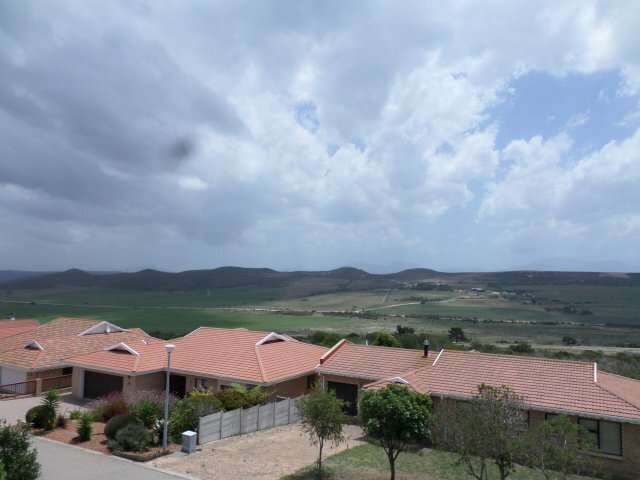 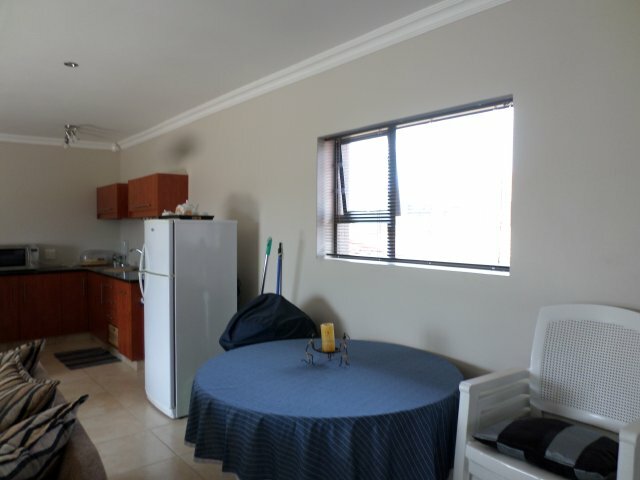 The open plan living/dining/kitchen area is spacious and well equipped. 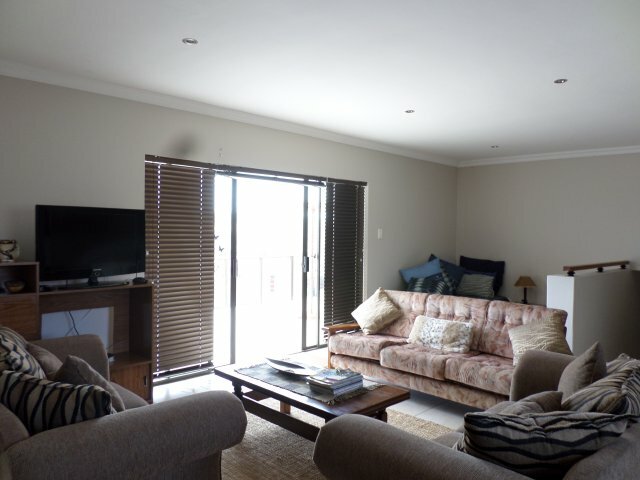 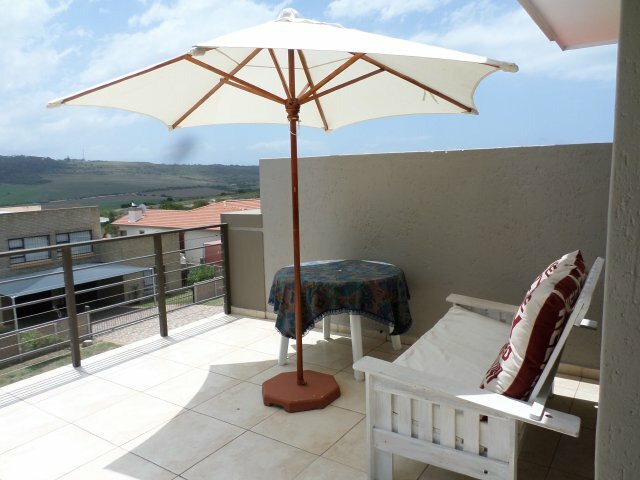 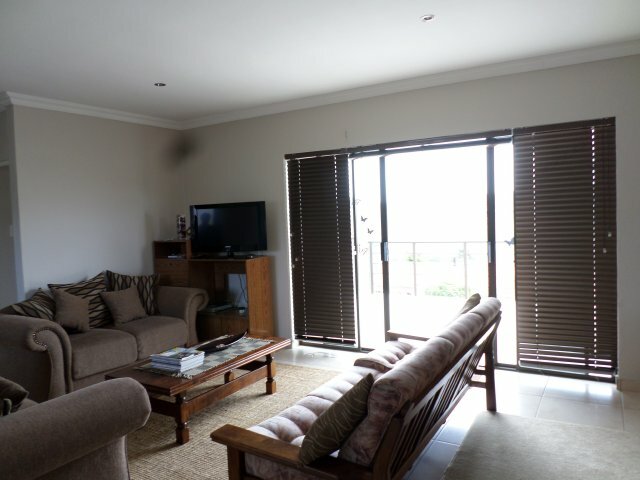 The living area has a sliding door onto an open balcony with weber braai and garden furniture. 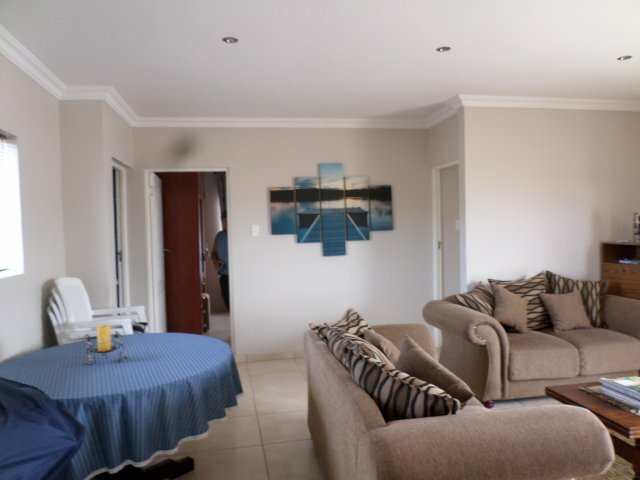 The living area has a TV with full DSTV available. 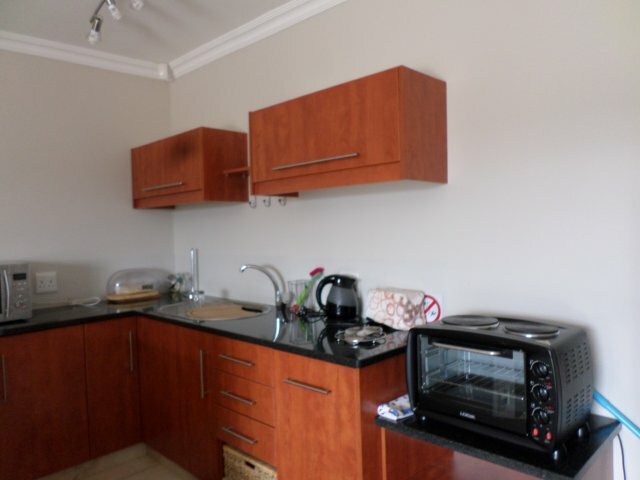 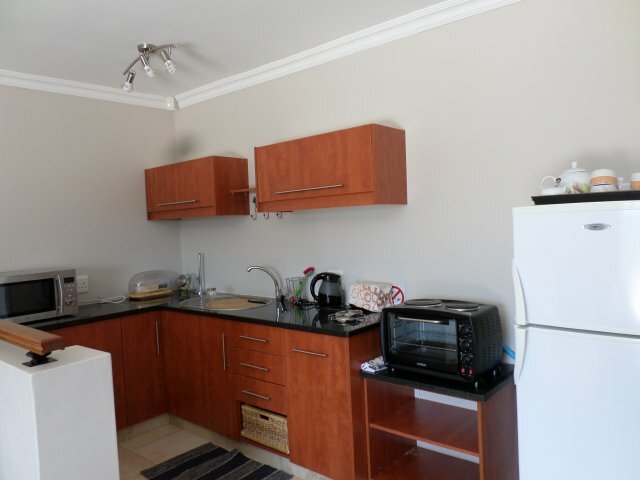 The kitchen is equipped with two plate stove with oven, microwave, fridge/freezer, cutlery and crockery. 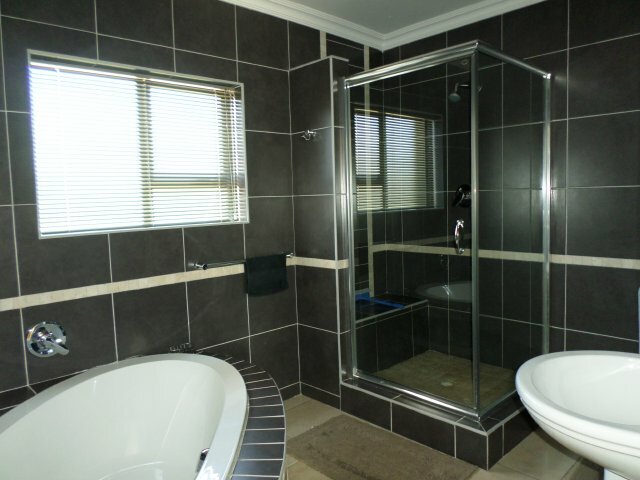 We regret no washing facilities, but their is a laundry at Fraaiuitsig Pick 'n Pay.